1. 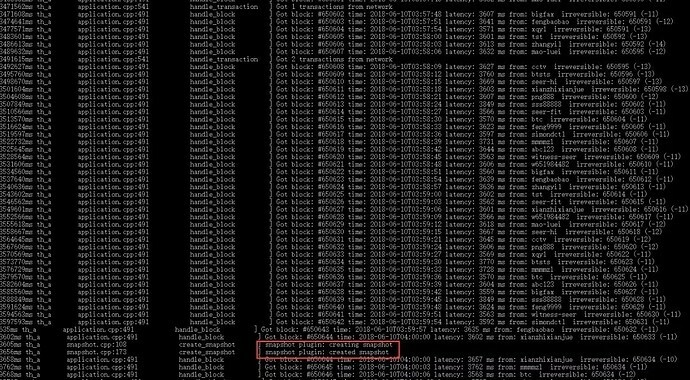 Coordinate with the gateway team and test the gateway interface: You can access the web wallet of the test network http://123.206.78.97/. 2. At present, the gateway replenishment page of ERC20 and BTS assets has been added to the SEER wallet. I have a simple tutorial, please feel free to listen to the tutorial. 4, Providing technical support for dapp development: technical details, app-specific test network configuration. 6, Improving the user experience and other modifications. 1. The octopaul team developed OPC airdrop rules to allow everyone to participate in the event prediction. 2. 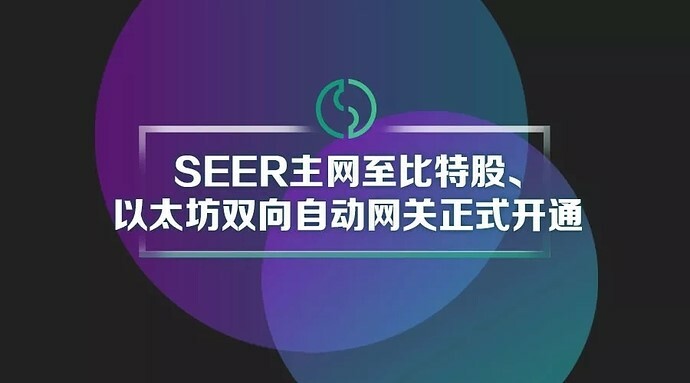 SEER mainnet to bit stock, Ethereum two-way automatic gateway officially opened, ERC20SEER token to the mainnet, BTS internal disk assets GDEX.SEER to the mainnet two-way automatic gateway has been opened, User can exchange the SEER stored in the exchange, the wallet, etc. through the gateway into the SEER of the main network to participate in the election of the witness node. 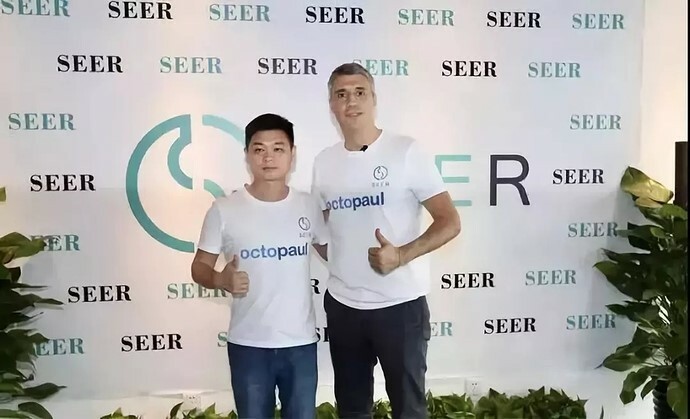 3.On June 8th, 2018, Crespo negotiated with the SEER team and the Dapp project team such as Octopaul and Powerfans to discuss the application chain cooperation. The parties reached a consensus on the promotion and implementation of Crespo's eco-application in the world. 4. In order to prevent the loss of funds, the team sorted out the operational problems in the process of charging the SEER automatic gateway. 5. 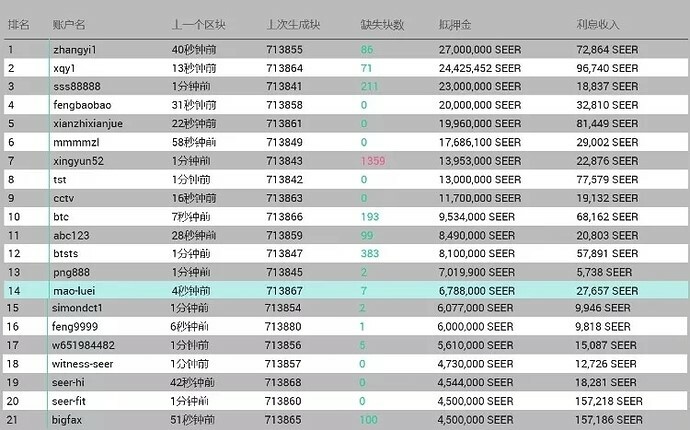 At 12 o'clock on June 10, 2018, Singapore time (block height #650644), the octopus team completed the snapshot of the main network SEER balance. 6. At present, many SEER ecological project parties and competition parties, including Gedoumi, have indicated their intention to run for the SEER Witnesses node. It is expected that the witness election will become more and more intense.